There are advantages to having one of these 6 most coveted cards in the world. We got the breakdown thanks to our friends at thanks to Regal Financial NYC . Luxury credit cards can offer extraordinary benefits to their users; No pre-set spending limits, complimentary first class upgrades, concierge services, and more. If you meet their criteria, which ones are the most precious to have? 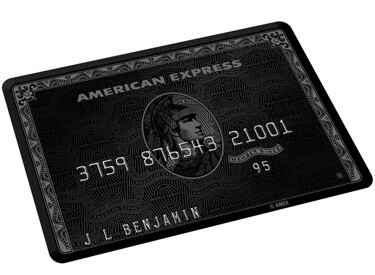 American Express Centurion card, a.k.a. 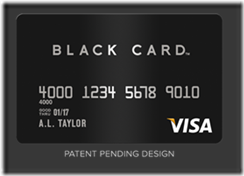 “The Black Card,” is the most well-known exclusive credit card out there. Originally a myth, Amex eventually decided to actually create the card and capitalize on the rumor mill. One-time $7,500 initiation fee and $2,500 annual fee. Card’s features include a dedicated concierge, complimentary companion airline tickets, access to airport lounges, flight upgrades, complimentary hotel nights, personal shoppers at luxury retailers and much more. 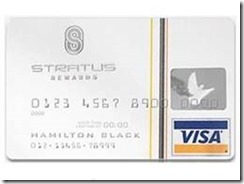 The Stratus Rewards Visa card is a.k.a. the “White Card,” taking a shot at American Express’ “Black Card.” This is the card for the truly affluent, not for those who aspire to be. The card is available only by invitation through a current cardmember or Stratus Rewards partner company. The target audience for this card are ultra high-net-worth consumers who don’t want upgrades to commercial airlines because they fly private. It’s like that. Other perks include personal concierge services, quarterly award-show-style gifts and trend-setting items, discounted chartered flights, complimentary car service, upgrades at upscale hotels, discounts on luxury items and more. 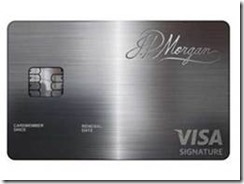 Exclusively offered to the wealthiest of JPMorgan Chase clients. 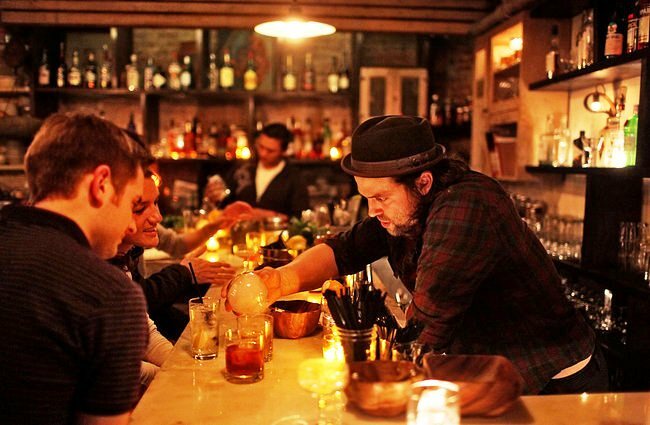 Requires customers to have $250,000 or more in investable assets. Annual fee of $595 and all other typical credit card transaction fees are waived, a bargain for elite cards. There is no preset spending limit. It’s made of palladium, a rare metal, and 23-karat gold with laser-etched logos, names and dates. etched in by laser. Features include a concierge service, unlimited complimentary access to more than 600 airport lounges across the globe, access to private jets, free first-class upgrades and companion tickets through British Airways and more. 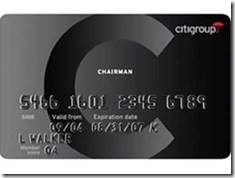 The Citigroup Chairman American Express Card is available exclusively to Citi’s private banking clients. Annual fee of $500 with no preset spending limit. The Citigroup Chairman American Express Card offers, a travel rewards program, access to airport lounges, credits for in-flight-related expenses, access to private jet services, room upgrades at Hilton HHonors hotels, a 24/7 personal concierge and more. 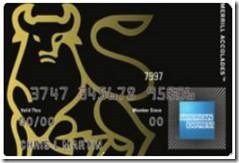 · The Merrill Accolades American Express Card is available exclusively to clients of the Merrill Lynch Wealth Management division, a division of Bank of America. 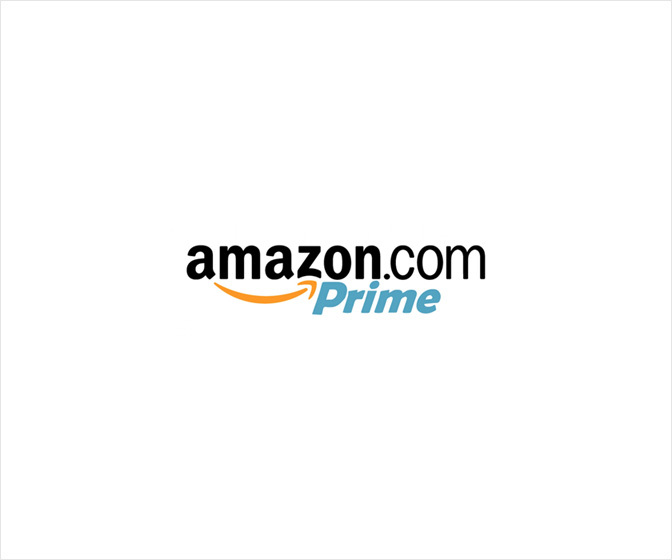 · Annual fee of just $295, cheaper than even the Platinum Amex. · Benefits include premium concierge service, hotel upgrades and discounts, free amenities on select resorts and cruises, select airline discounts including private jets and more. The Visa Black Card rewards program gives you double the value of American Express Platinum points when redeemed for airfare. Members also receive perks at 3,000 hotels, resorts and villas around the world as well as unlimited access to hundreds of airport lounges. 24-hourConcierge Service assists with personal, business and travel needs. If you are interested in obtaining any of the cards mentioned above, talk to us beforehand to make sure your credit profile meets the requirements. Which cards do you feel benefit your lifestyle the most?